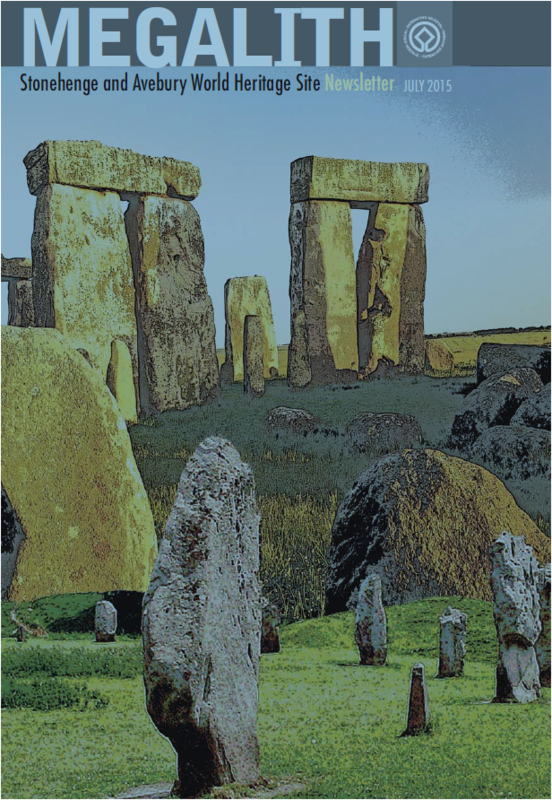 We are pleased to announce the launch of the of Megalith 2015, the annual newsletter of the Stonehenge and Avebury World Heritage Site. 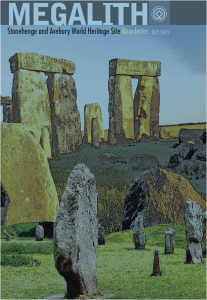 Megalith 2015, which is supported by Historic England and Wiltshire Council, includes information on work carried out by the partners who manage the World Heritage Site at Stonehenge and Avebury over the past 12 months. Articles include: information on the recently published Stonehenge, Avebury and Associated Sites WHS Management Plan 2015; Fyfield Down National Nature Reserve; the Bird and Phase 1 Habitat surveys carried out in 2014 and work undertaken by our partners, the Wiltshire Museum and The Salisbury Museum. There is also information about research being undertaken in and around the WHS as well as recent publications. A small number of hard copies will be circulated locally and a PDF of Megalith 2015 can be found here. We always welcome your feedback and suggestions for next year’s edition!